It’s official. Food & Wine is coming to Brooklyn this February to celebrate the borough’s epic culinary scene. 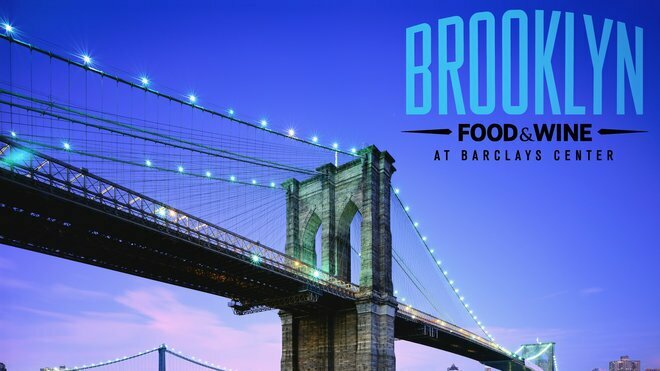 On February 17th and 18th, 150 of the area’s top restaurants, chefs, artisans and purveyors will take over the Barclays Center for a weekend of food, music and entertainment. And it doesn’t stop there. On February 19th, the festival continues with on-location events all over Brooklyn.